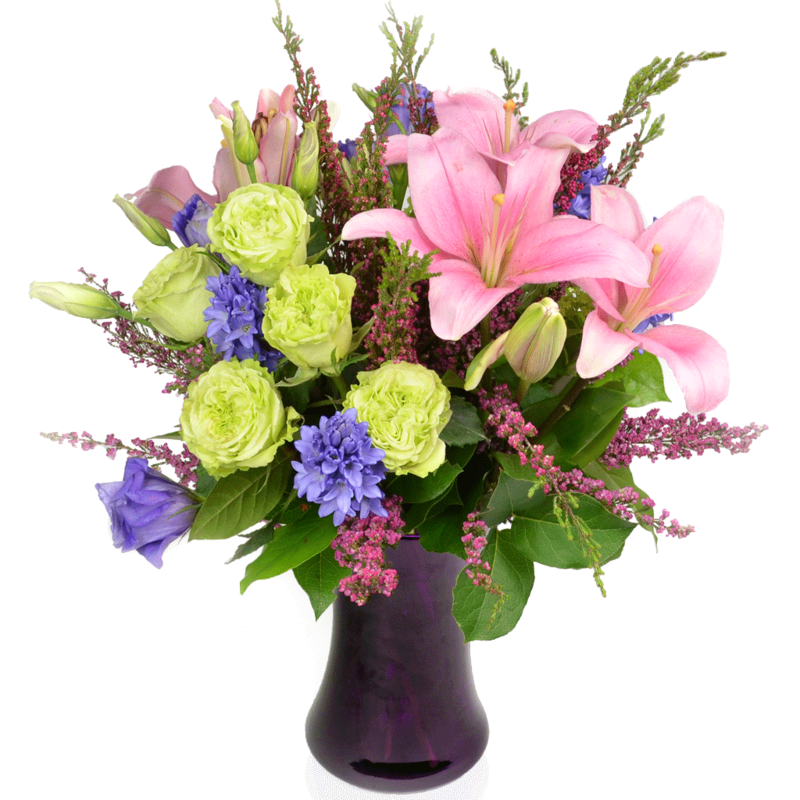 Imagine their face when you surprise them on their birthday with beautiful fresh flowers from Karin’s Florist. 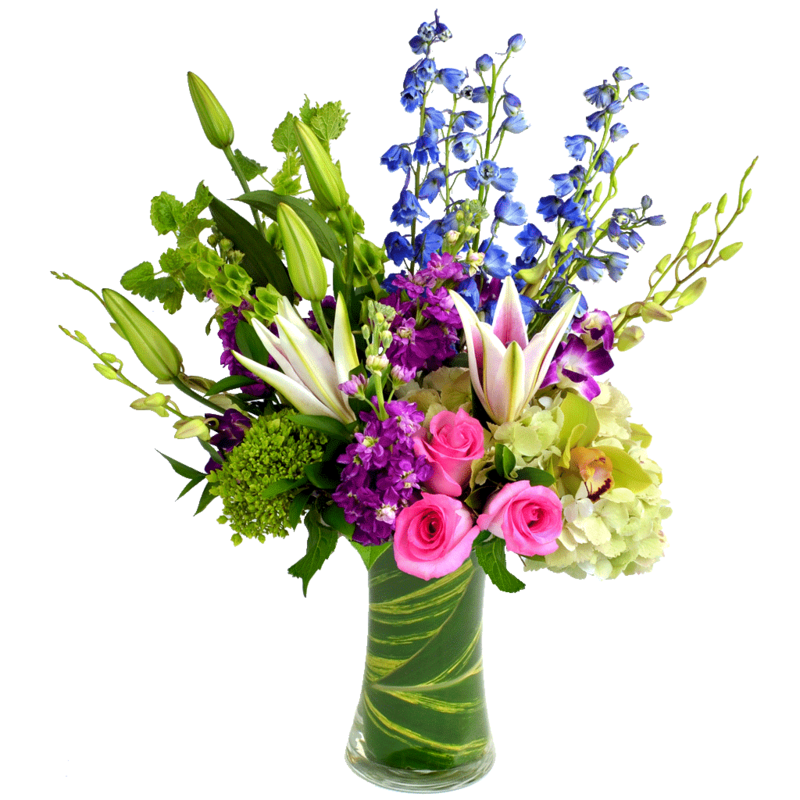 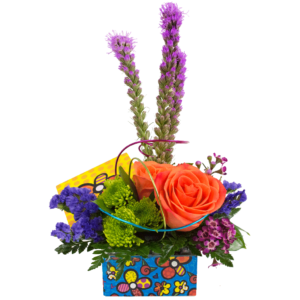 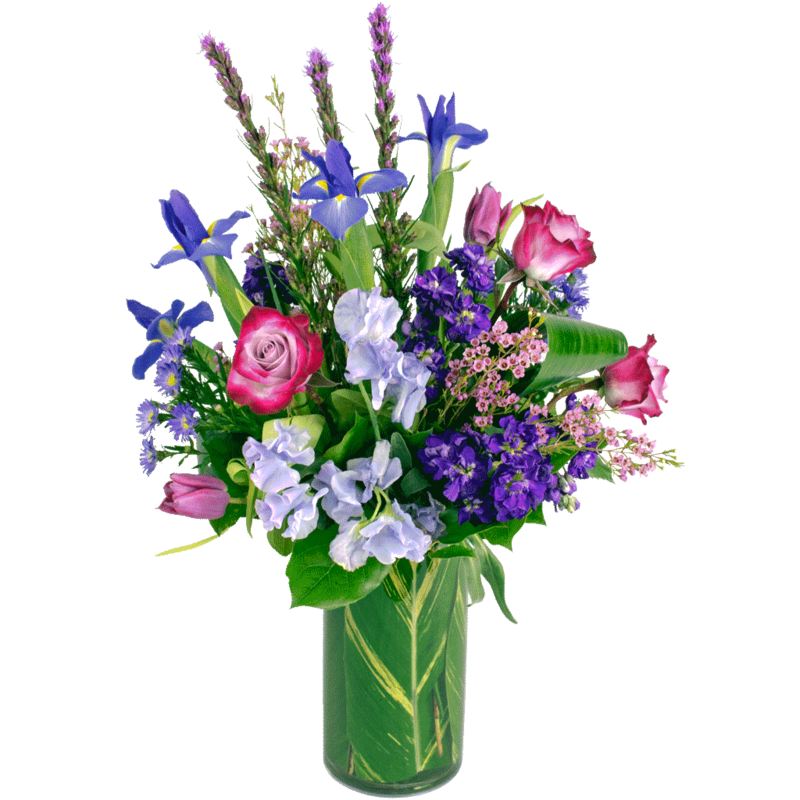 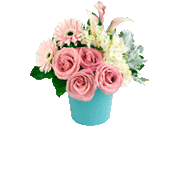 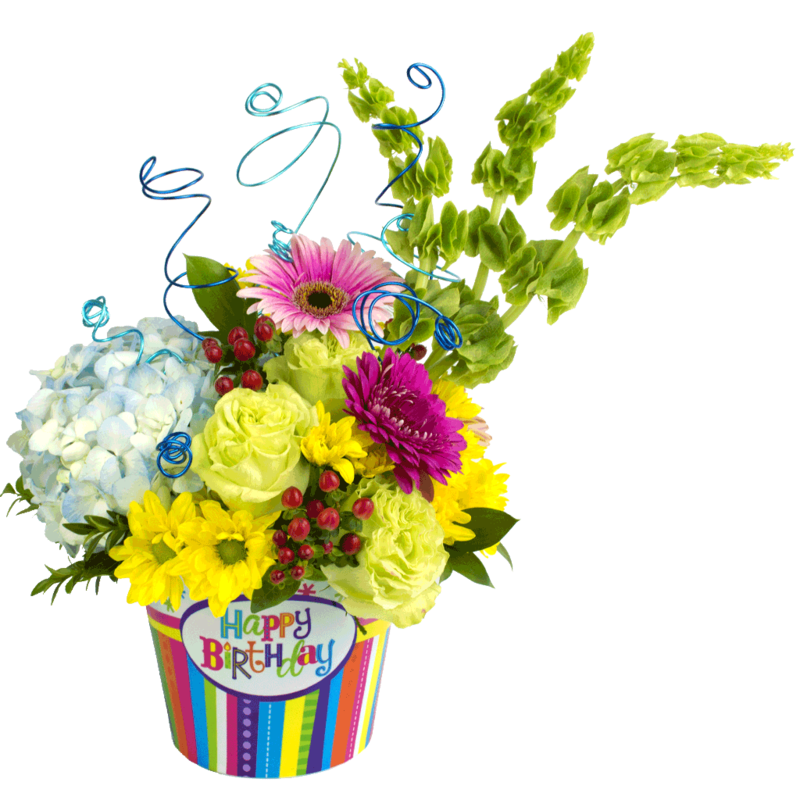 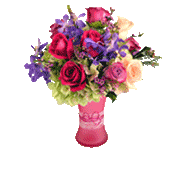 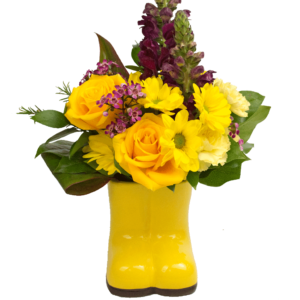 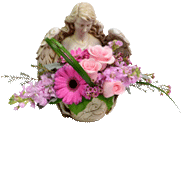 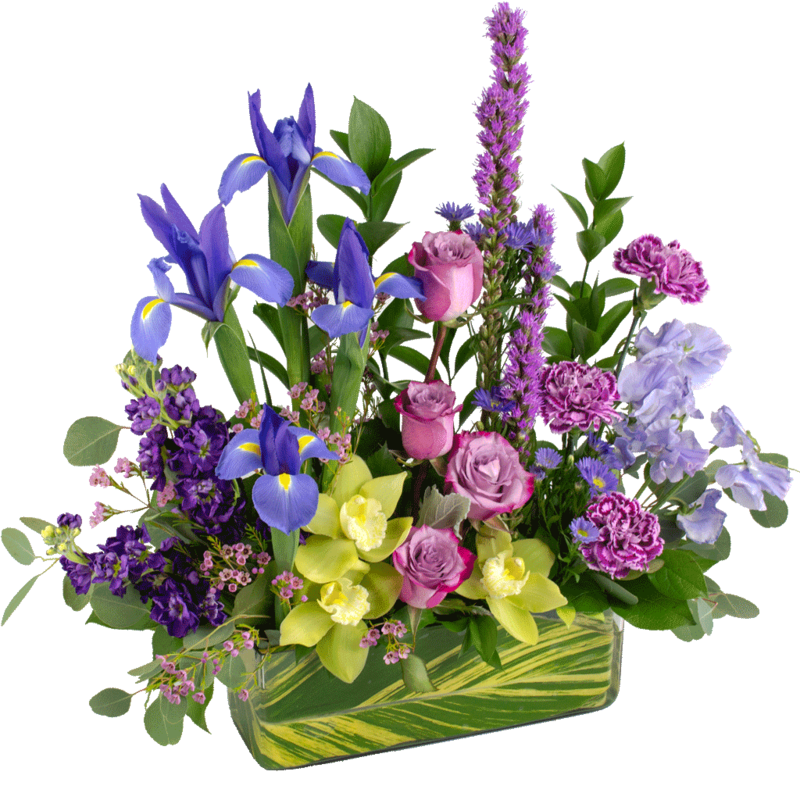 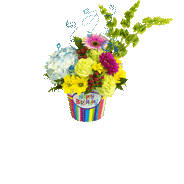 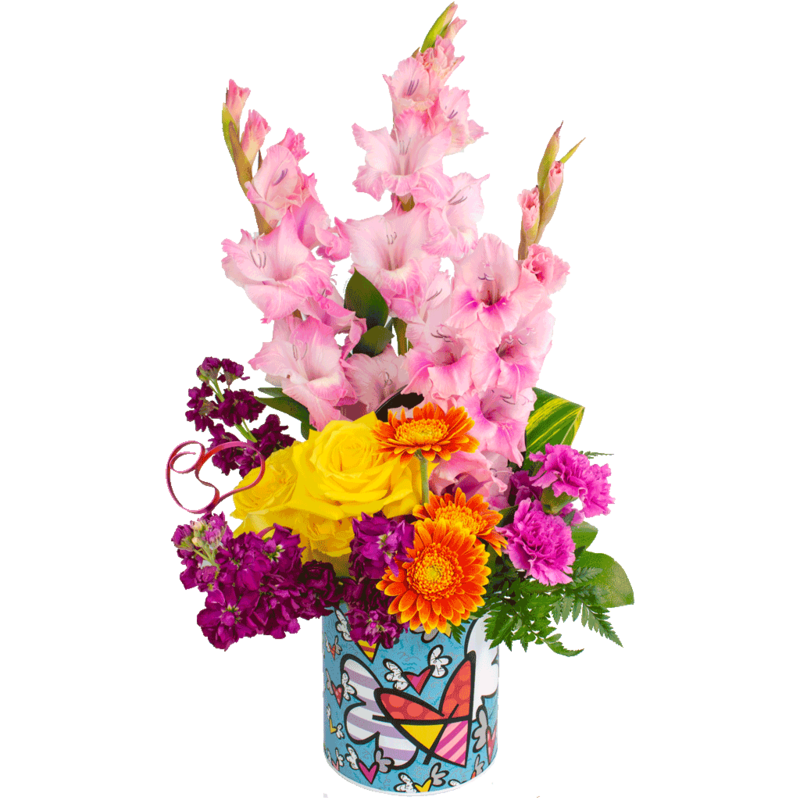 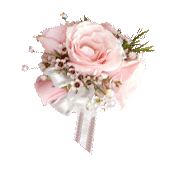 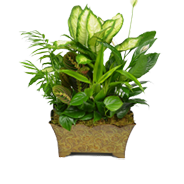 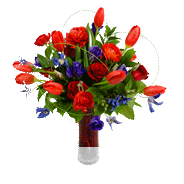 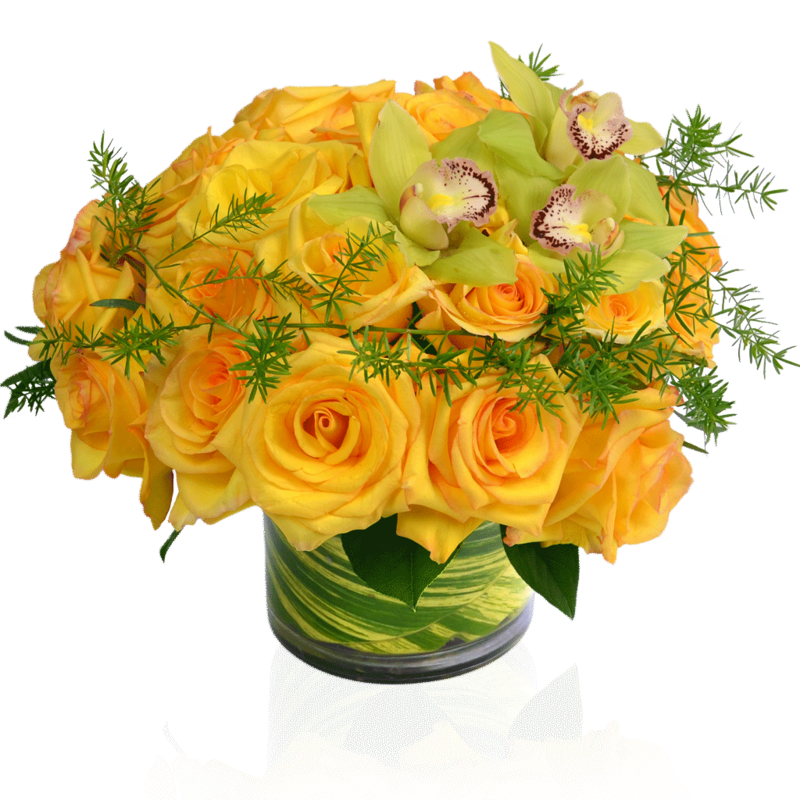 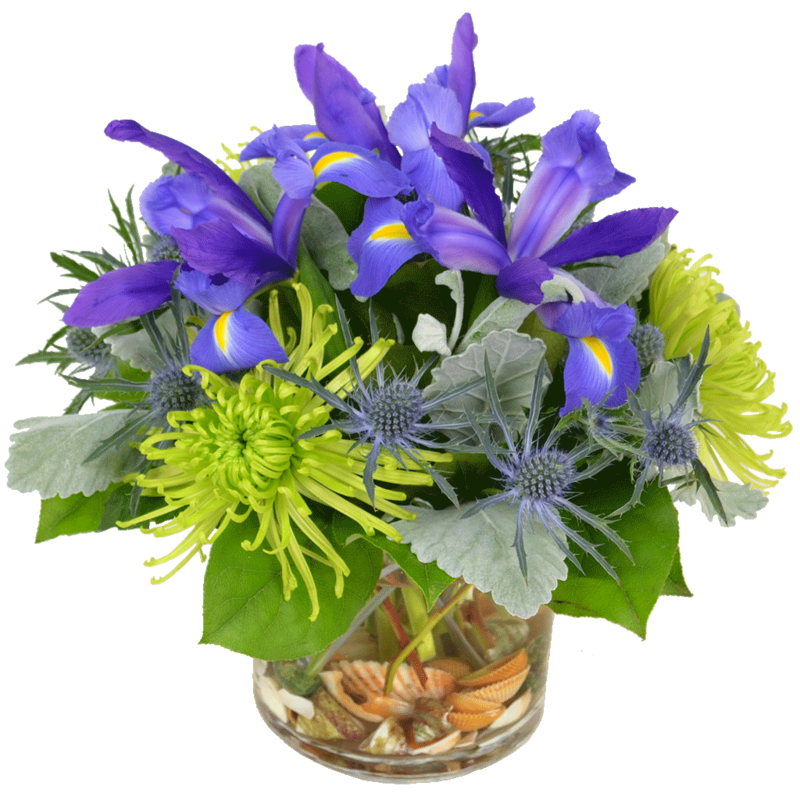 We have a wide variety of fresh bouquets and gifts that’s the perfect way to say Happy Birthday! 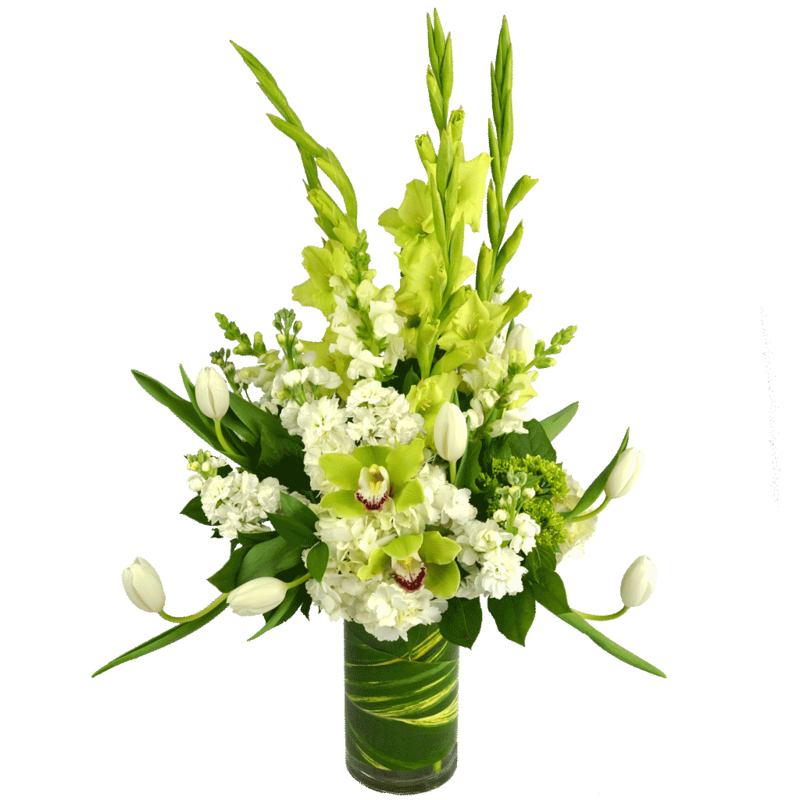 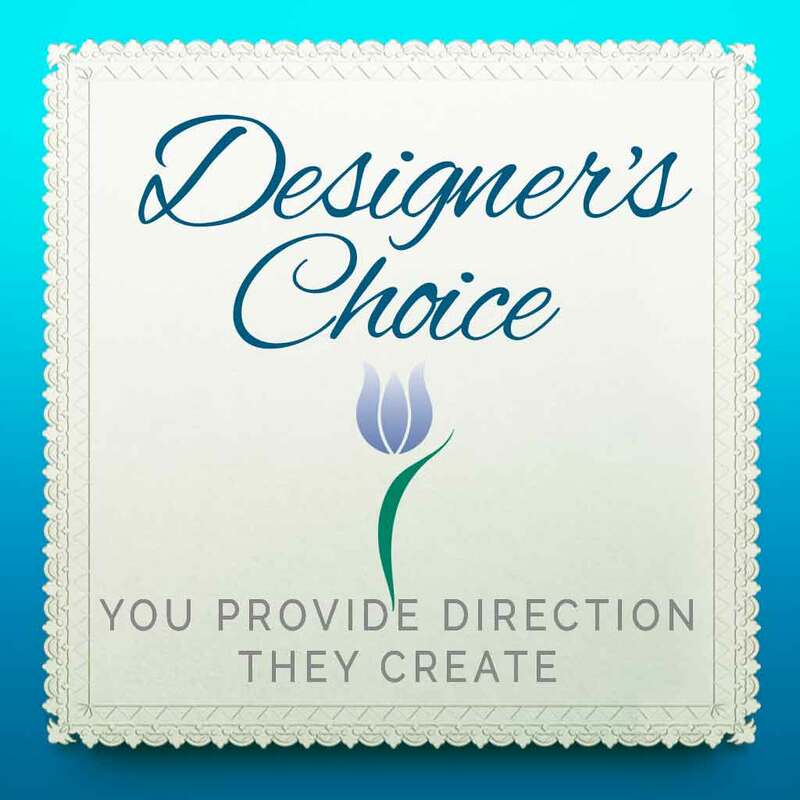 Your local florist in Vienna VA.